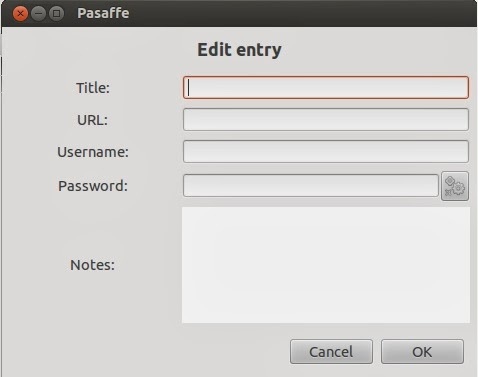 How To : Safeguard All Your Passwords in a Virtual Safe - Pasaffe ~ Your Own Linux..! Most of us have been using email accounts, social networking websites, online banking services and many such services where one needs to make use of a particular Username and a Password in order to avail the benefits of that service. Carrying a large count of usernames and passwords might cause a huge mess in our head when asked for a valid combination of them. 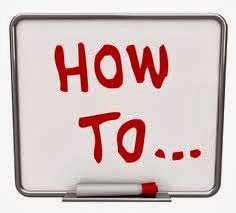 So, it will be very efficient to store all the usernames and their corresponding passwords in an application such that one may use them without any need to remember each new username-password combination he gets. 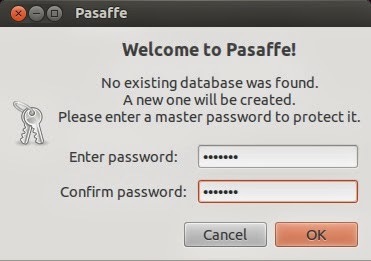 The application is Pasaffe and it is created for Gnome. It is a password manager which lets its users to store the information like the Username, Password, URL, and a Note which describes the saved password. 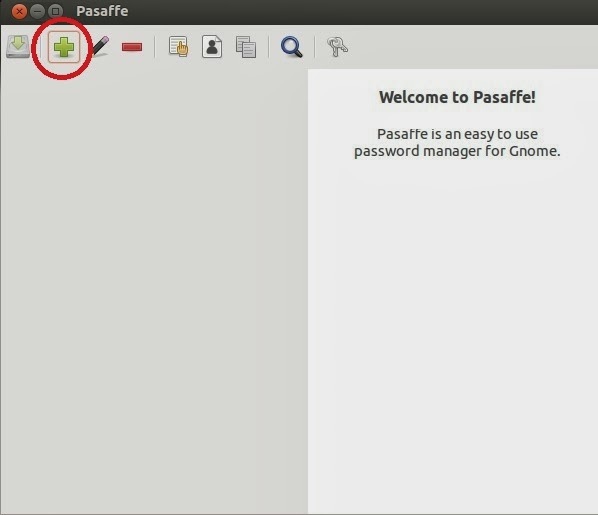 If you know about any other password manager used in Linux, please let us know in comments.